Hi all. 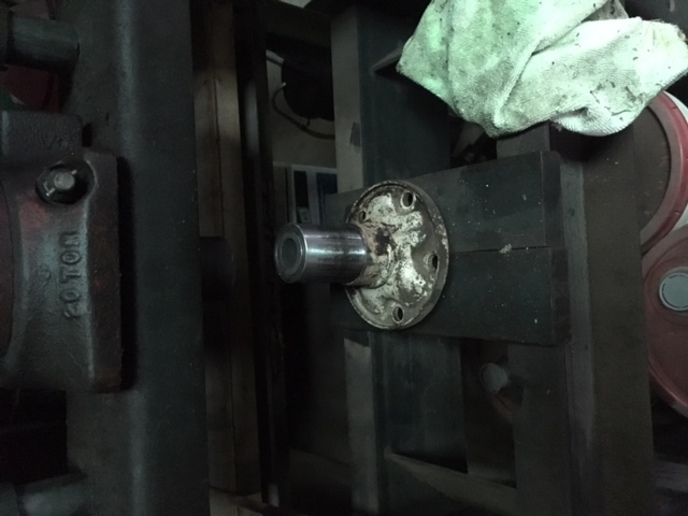 While back I replaced the front wheel bearings on my 154 that has a loader on it. And sure enough the new OEM bearings failed after only a few months. 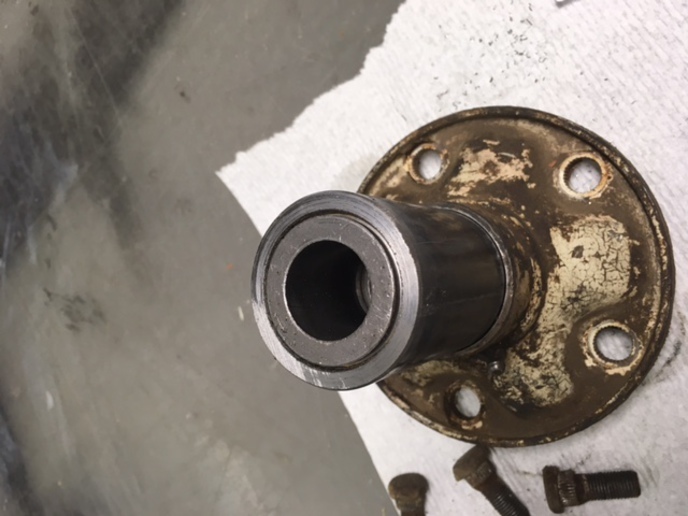 I decided to do an upgrade to a sleeve bearing which involved making a new bearing holder and pressing it into the hub. Here's the details in case anyone else has the same problem. The original bearing OD is 2" and rides on a 1" dia spindle. 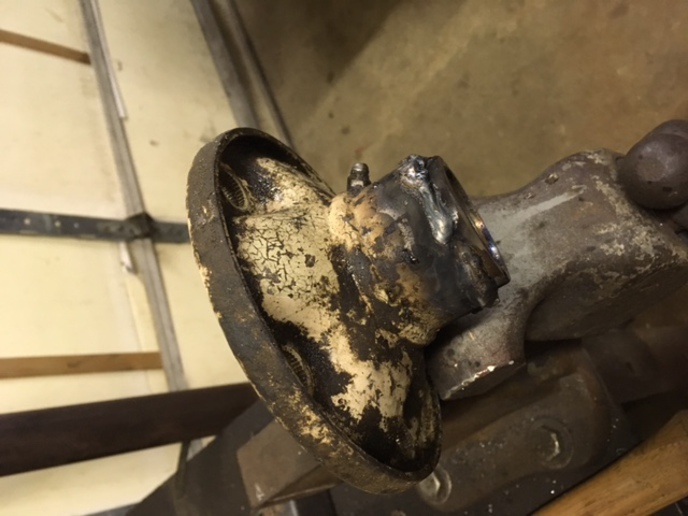 The hub had stretched, making it a loose fit which likely contributed to early failure. I put the hub in a lathe and trued up the ID to accept a press fit piece of 2" OD x 1.25" ID DOM. 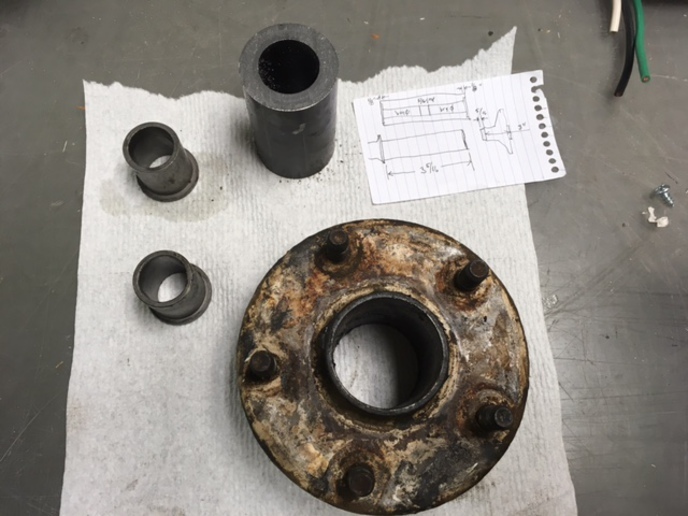 I found sintered bearings with a 1" bore on McMaster that had a load rating of 6000# at 60 RPM, cut a clearance counterbore in the ID of the DOM and pressed the bearings in. Then pressed the entire assembly into the hub, welding it on the back side to retain it securely. Remove the grease zerk and drill the hole thru so grease can get into the bearings. 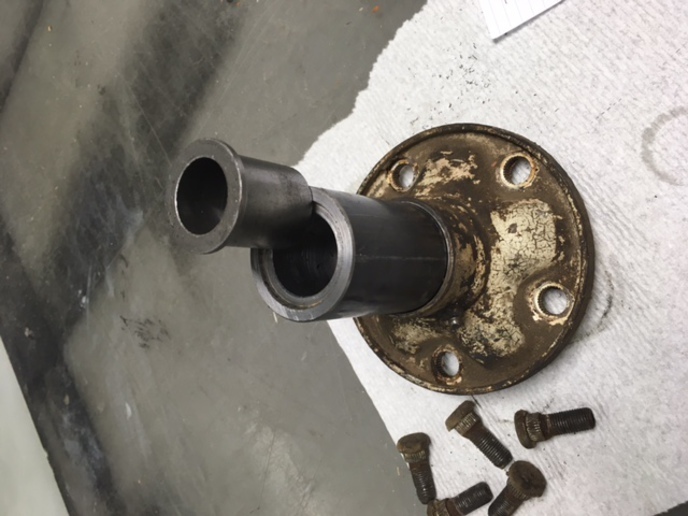 Some slight fitting was required to flush the end of the spindle to the face of the bearing so it would turn freely but not bind when the retaining bolt and washer were tight. Bearings were around $16 and the DOM I got off Amazon for $20. So for less than the cost of the original bearings (4x$18)I have something that should last. Yes it will need greasing more often but small effort for a much better result. 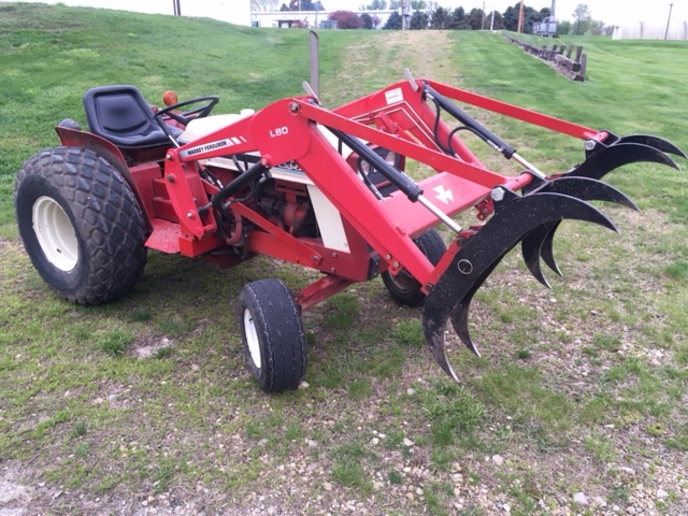 Last picture is the tractor with my brush grapple. I've made several other attachments as well, this little rig is very handy around the yard.